So many things have happened in the last year and a half. I finally have my road name!! Patches O’Nassis, which I received from my time in Slab City. We have the coolest travel partner who joined us last June. Esmeralda the Biker Chick. She lays us eggs and is so much fun! 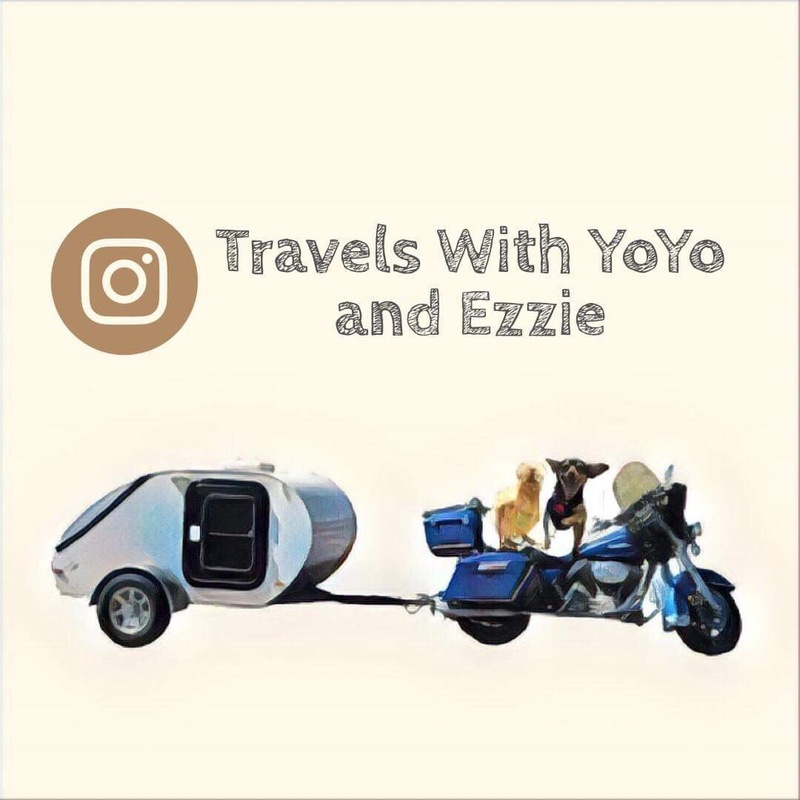 You can follow Yoska, Esmeralda and our travels on Instagram and Patreon. We are still on Patreon so check us out. They call me Patches O’Nassis. I have been living simply on my 2007 Harley FLHT motorcycle (called Blue) pulling my teardrop trailer home (called TicTac) since October 2012. I travel with my dog, Yoska and my chicken, Esmeralda. I have dreamed of this life for many years never quite knowing how traveling, riding a motorcycle and living simply would ever work together. I live a life not many could maintain and I truly feel more at home in my little TicTac than I ever did in the modern conveniences of Babylon. Am I the first who lives as I do? Maybe. I am stopped for questions, pictures and greetings all day every day. Life is complicated yet simple as I have to navigate a life of very little privacy, trust of people who have fear of the unknown and sticking out, sometimes, like a sore thumb. I am different not only in the way I live, but also in who I choose to be. I travel with the cutest, sweetest chiweenie named Yoska. He loves to meet new dog friends and human friends. He is a cuddler and very good travel companion. I also travel with a Silkie chicken named Esmeralda. She lays us tiny eggs which we eat and has the best personality to keep Yoska and myself entertained for hours. They both ride on Blue in their own travel crates. Yoska in a special motorcycle bag for dogs that attaches to the back seat and Esmeralda in a crate I strap to the tour pack. They both love to ride. Yoska gets very upset if the motorcycle is running and he isn’t on it. Esmeralda likes to lay eggs while she rides and she loves perching on her water bowl so she gets a good breeze and view as we go down the road. Basic needs for Yoska, Esmeralda and myself. 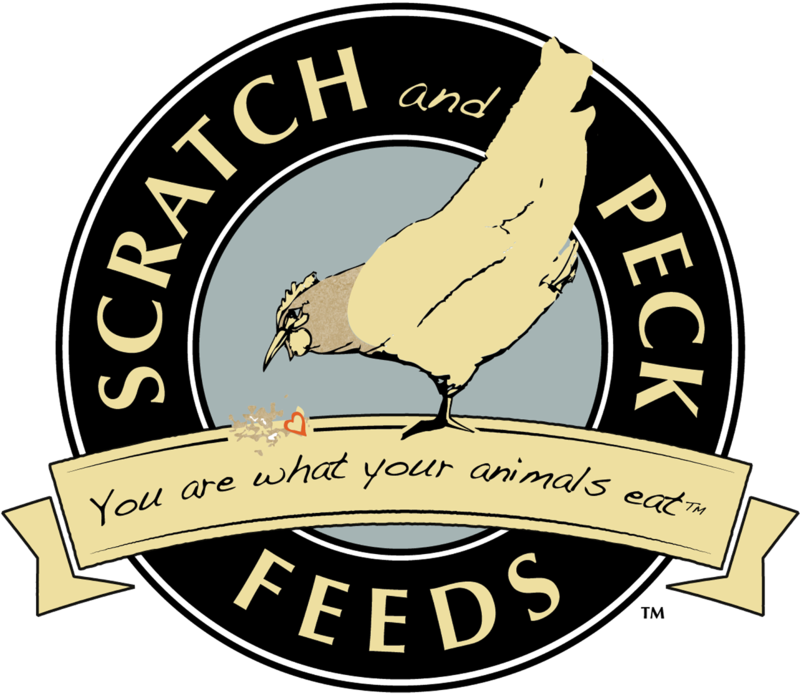 Support us going further into a self sustaining traveling crew. One monthly presentation to schools or communities about our life, travels, sustainability with no charge to them. You get to follow our travels and adventures. You will learn how we are working towards a self sustaining, simple lifestyle. Many stories you may not believe but are a normal everyday occurrence to us. Opening the portal to ideas of other ways of living that might interest you. Watching the coolest dog and chicken grow and have their own little mini adventures in a life together. I believe as a woman, who lives life differently, it is important to share my life, goals and struggles to inspire other women to live their dreams. The environment is important to me. I love the outdoors and I want to do my part to educate and live a life that is sustainable, uses renewable resources and is environmentally friendly. Inspire people to follow their dreams, live as who they are and believe that no matter their gender, race or sexuality they are important and can make a difference in the world. Empower the people to take control of their environment and show them they can protect the environment for future generations. Gaining acceptance for those who choose or need to live differently. You can make a monthly pledge on Patreon or a one time donation at jaclynheyen.com or from the Donate button on the sidebar. I can't believe that you've made this journey simply on your bike! It's nothing like writing 7dollaressay.com review what I do for a living. You totally rock! Wonderful guide about road travel with bike, if you want to travel in car then you can book Taxi hire in agra service, visit now or site.